Jens Massel aka Senking was born in Cologne in 1969 and lives there again today. 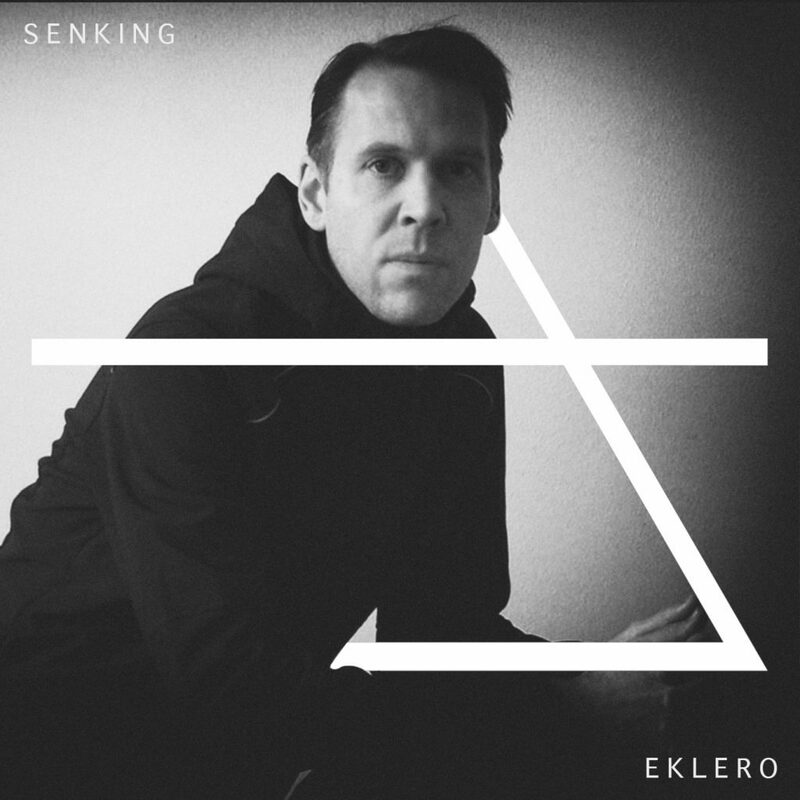 1996: Senking first released on cologne label karaoke kalk as kandis. At beginning there were only a few senking tracks on kandis records. Later, starting 1997, Senking became an individual project as more and more tracks with this kind of sound were created. Jens Massel played keybord in the band genf (guitar, bass, drums and sample/synthesizer). Jens Massel also composed for schauspielhaus hannover and inteata Cologne.